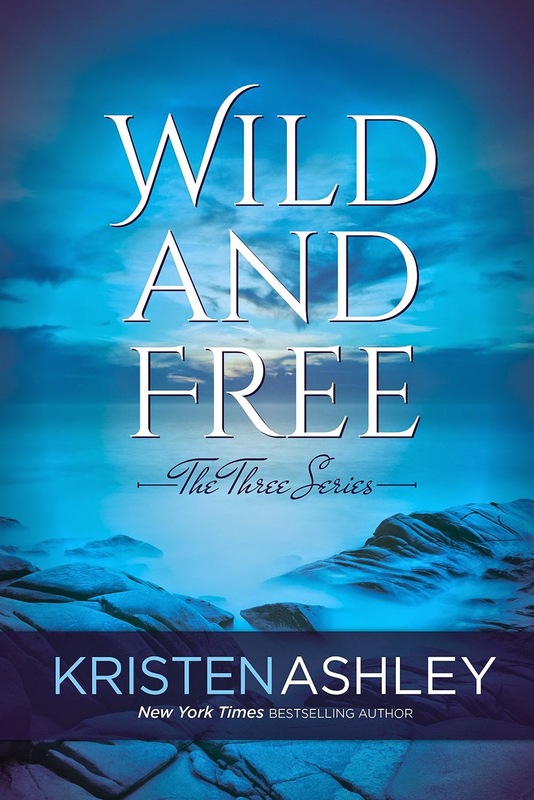 B's Beauty and Books: BOOK REVIEW: Wild And Free (The Three Series)!!!! BOOK REVIEW: Wild And Free (The Three Series)!!!! I am blown away. First off you have to know that The Three Series is one of my favorite KA series of all time. And this was exactly the best way to end it. Although not going to lie, in places it absolutely broke my heart. Lucien and Leah were my favorites until I met Able and Lilah! Abel is a fantastic character! Seeing a man who has been traveling the world essentially thinking he is an anomaly and feeling like he wasn't good, was heart wrenching. I cannot even imagine thinking I was a monster for generations upon generations. Lilah, having to deal with a mom who thinks she's crazy and a pretty awesome outlaw father, has had her own issues. To see her and Abel come together was fantastic! Also to see how cool she was and how there wasn't a lot of drama, which let's be honest, is sort of how most of KA's heroines tend to be. Always pushing their guys away, only to give in at the end. This was a nice change from that. I am not going to give a lot away here, but if you haven't read the series, you really should. It is a beautiful trilogy of stories that focuses on love, tolerance, understanding, dedication, and loyalty. Not just among the lovers, but among friends. This is the series that teaches you that love really can conquer all! I give this 5 lipsticks! In fact, this whole series is a 5!